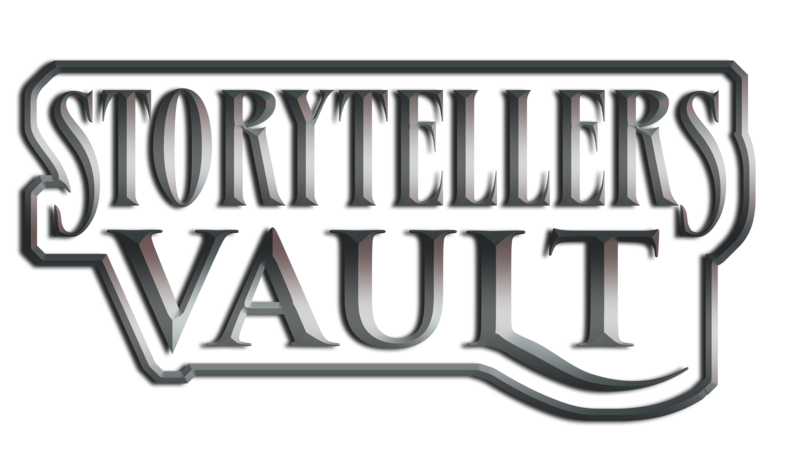 When you are ready to upload a Storytellers Vault title, the title set-up page includes a Community Content Agreement that you must agree to in order to publish your title. To see the full agreement, visit the My Content section of your Account page and select the Enter New Title option. Scroll to the bottom of that page to see the agreement in full.